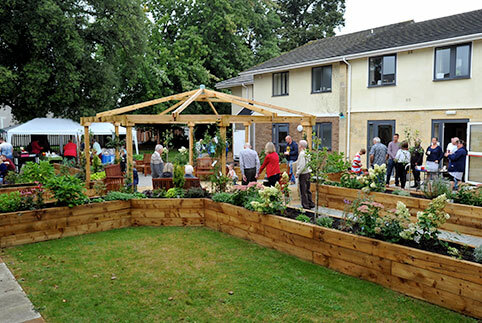 Wentworth Court specialises in dementia nursing care tailored to suit the needs of the individual. 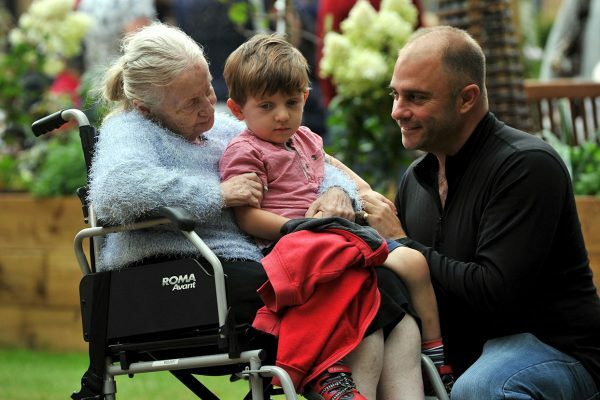 We offer long-term residential care for those who need daily assistance or shorter-term respite and day care to enable carers to take breaks while their relatives benefit from the excellent care and facilities offered at Wentworth Court. Our dementia strategy underpins our ethos of holistic, person-centred care, for residents with all types of dementia diagnosis and at all stages of their dementia journey. 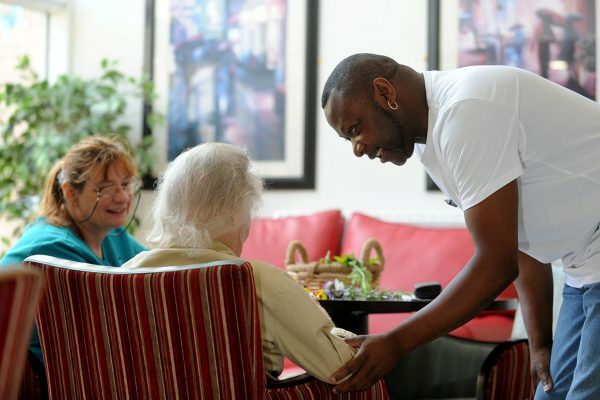 We take a dynamic, adaptive approach – regularly evaluating the support we provide against emerging best practice, to ensure that our residents benefit from the most up-to-date thinking on dementia care. We engage with programmes developed by experts at organisations including the Alzheimer’s Society, Bradford University and Stirling University. See our training page for more information on how we invest in our team. 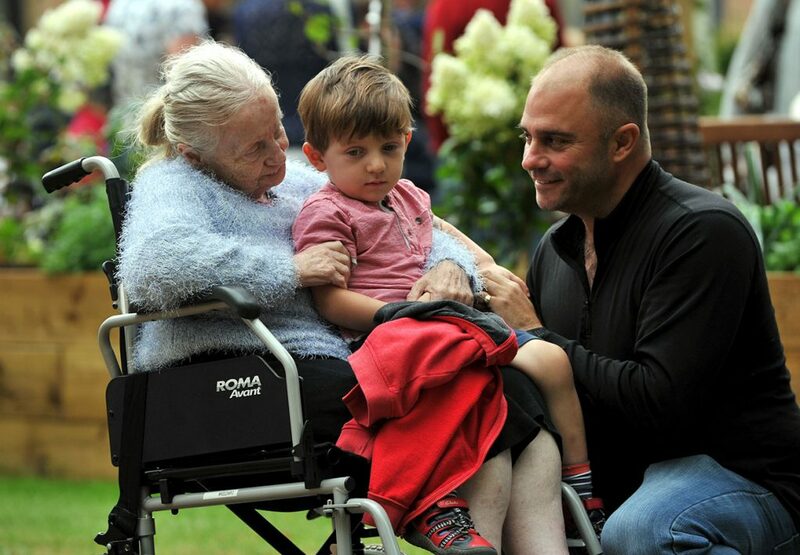 We work closely with our residents and their families to understand changing and complex individual needs. Regular catch-ups with residents’ families and monthly group family meetings are part of our responsive culture, ensuring we provide the best possible care for loved ones. Using the latest electronic care planning technology, we can access, review and evaluate individual care plans and actions in real time and ensure that everyone is on the ‘same page’. "Professional, loving team who help to make not just dad’s dementia journey smoother and better but ours too. We cannot and will not ever be able to thank the whole team enough." 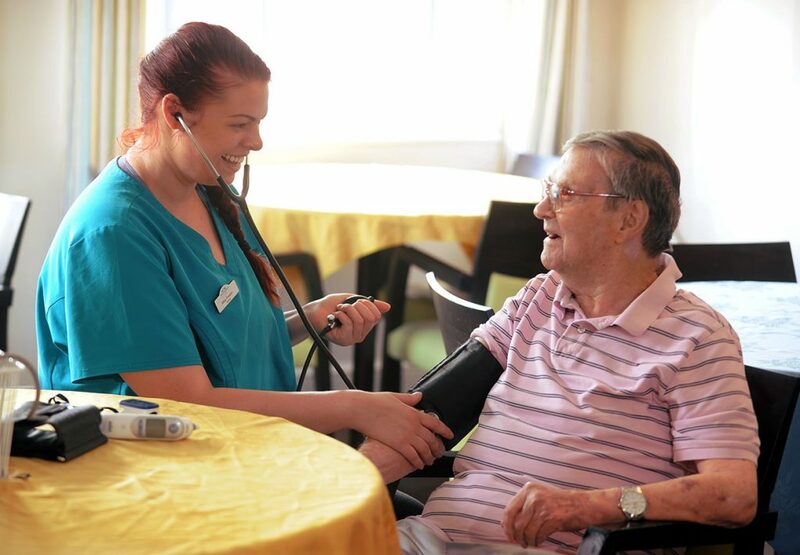 At Wentworth Court, our nursing team provides high-quality medical care, 24 hours a day throughout the year. Managed by a senior clinical lead, our team have experience in general and mental health nursing, supported by local partnerships with GPs, opticians, dieticians, dentists and other health care professionals. 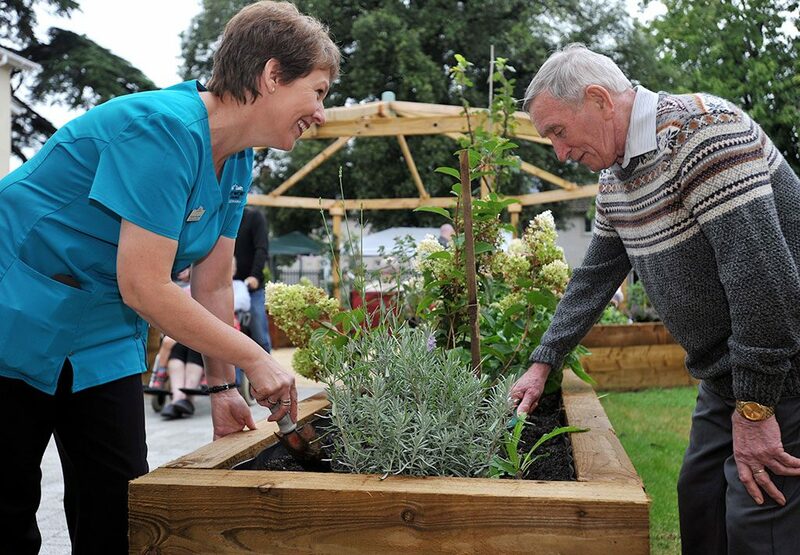 Our nursing team get to know our residents well and are quick to spot and respond to variations in health and well-being. Our commitment to training and professional development has resulted in a reduced the number of hospital admissions. By nursing residents in familiar surroundings, we can reduce stress which can aid recovery. 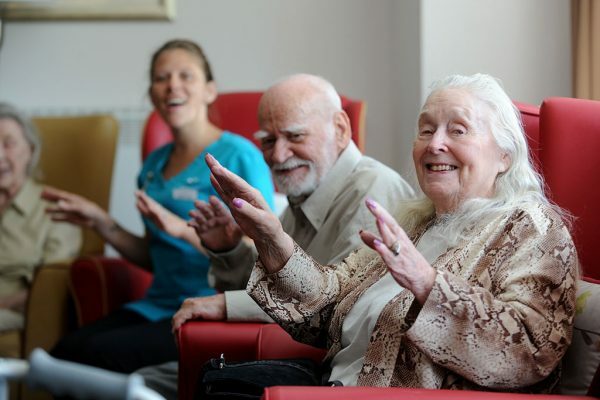 Through our commitment to meeting the social, physical, mental and spiritual needs of each resident and our investment in dementia-specialist training, we can use positive techniques to calm challenging behaviour and reduce the anxiety that is so often associated with dementia. It is not uncommon for residents to have psychiatric medications reviewed and reduced once they are settled at Wentworth Court. Managed by First Cheltenham Ltd, we are an independent home, which enables us to be more responsive and innovative in our approach to providing high-quality care. Our values are clear from the moment you step through our doors and we are proud to have created an environment where residents feel safe, secure and valued. "On behalf of all our family we send you our heartfelt sincere thanks and gratitude for the exceptional carer every one of you provided for dad. Thank You is not really a big enough word to describe the dedication and level of care all of you demonstrate daily.” "
Looking after a loved one with dementia can be challenging, so we have compiled a list of useful links to information that you may find helpful. From understanding dementia, to support available for family carers in Gloucestershire, we hope that you find these resources useful. 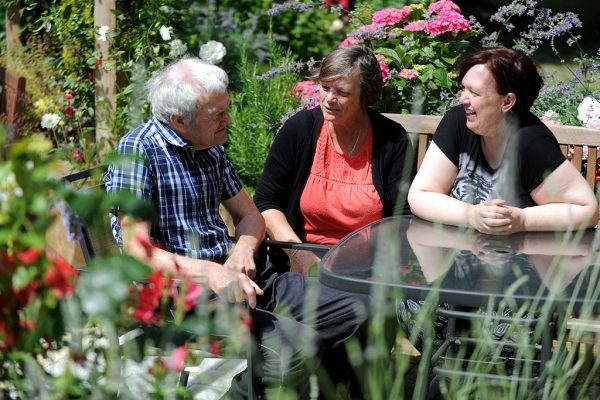 Dementia UK – tips for communicating with someone with dementia. This is Me – An Alzheimer’s Society guide for people with dementia and their families to complete about their needs, interests, preferences, likes and dislikes. 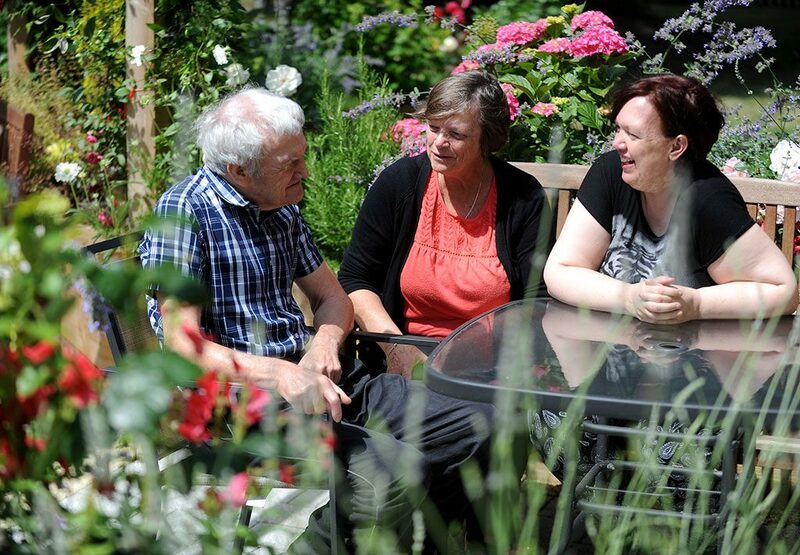 See Wentworth Court’s attractive home environment including our stunning gardens. 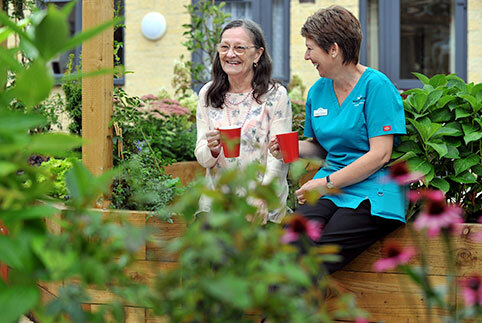 Personalised bedrooms, meal plans and activities, delivering high-quality daily care and nursing support.